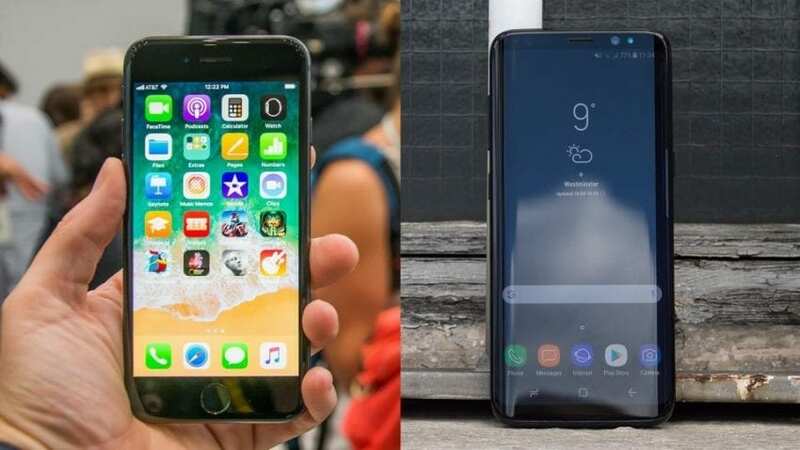 Each year, flagship phones keep getting better, and we have always loved the battle between Apple’s iPhone and Samsung’s Galaxy representatives. With both Galaxy S8 and iPhone 8 out, Consumer Reports compared the two devices, and the results are astounding. 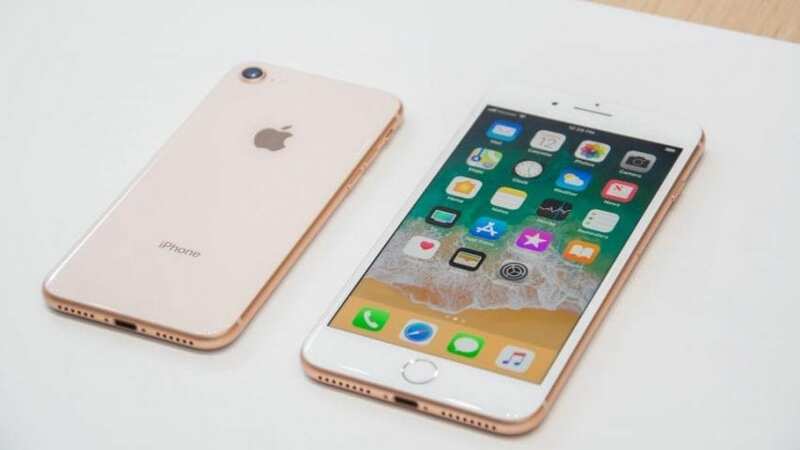 According to the non-profit organization, if you are in two minds between the Samsung Galaxy S8 and the new iPhone 8, you should go with the device produced by the South Korean tech giant. 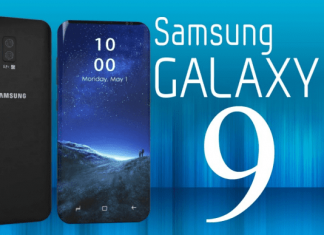 Both phones have been assessed in several categories, and the Galaxy S8 and S8+ earned the total score of 81/100, whereas the iPhone 8 ranked at 80. Even though this is a close one, Consumer Reports strongly believes that the new Galaxy S8 is a better device for the customers than the new iPhone8. Speaking of iPhone 8, it got presented at an exclusive event in September, alongside its big brother, the iPhone 8 Plus. 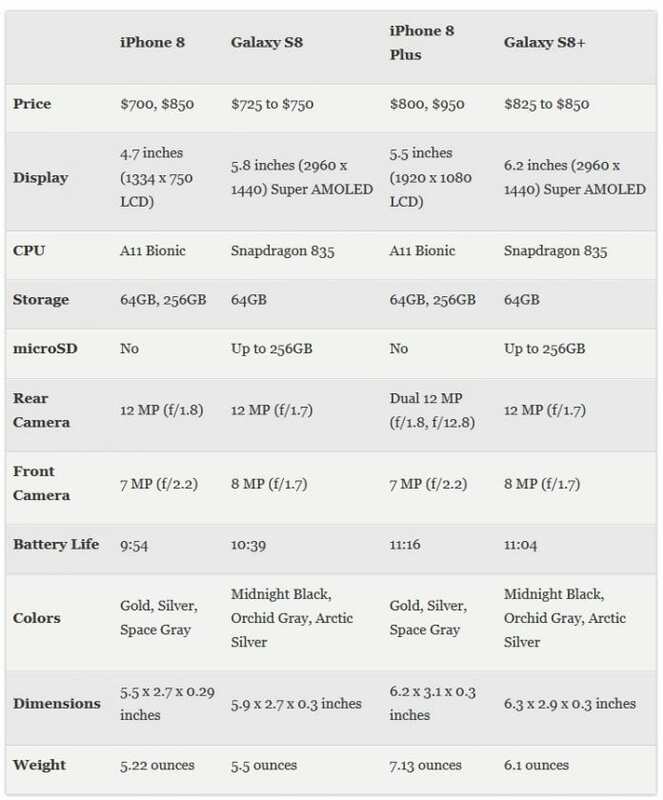 Two new models bring new cameras, as well as the new Portrait Lighting mode on the 8 Plus handset, True Tone display, and more efficient A11 Bionic chipset. Sales numbers for the new iPhone 8 are still a mystery, but the buyers still had a chance to purchase one of the two models on launch day the week of the release. Consumer Reports obviously has its reasons why it favors the Galaxy S8, but what is devastating news for Apple is that the Galaxy was launched back in March last year. 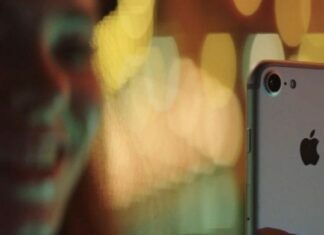 The publication claims that battery life and call quality are better on Samsung than Apple’s iPhone. Next articleDwayne Johnson Surprised about Kurt Angle’s WWE Comeback; Could The Rock Come Back Too? Could Samsung Galaxy S9 Get these Features? 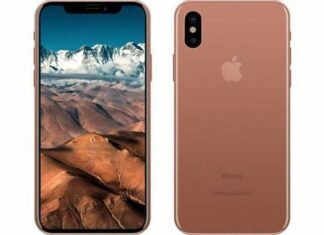 All-New iPhone 8 Feature In Store For Us? !